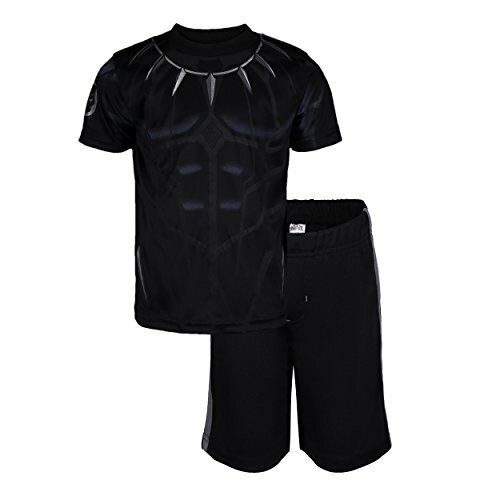 Your little superhero will love playing outdoors in this comfy Black Panther performance tee and shorts clothing set. 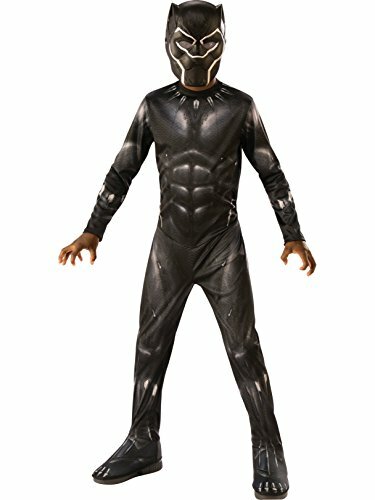 Marvel's Black Panther springs to life in his first ever action-packed Little Golden Book!Meet Marvel's Black Panther! 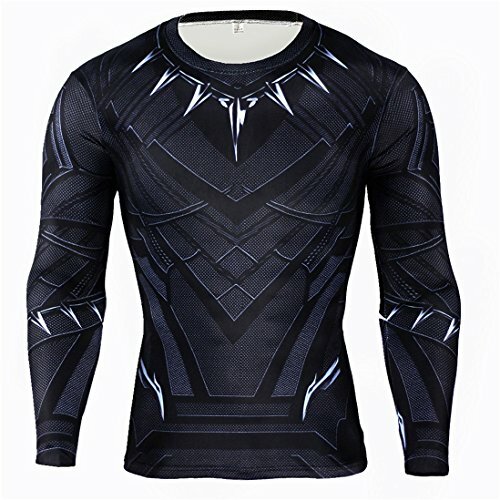 As an Avenger, this super hero uses his strength, speed, and unbreakable claws to pounce evil-doers! 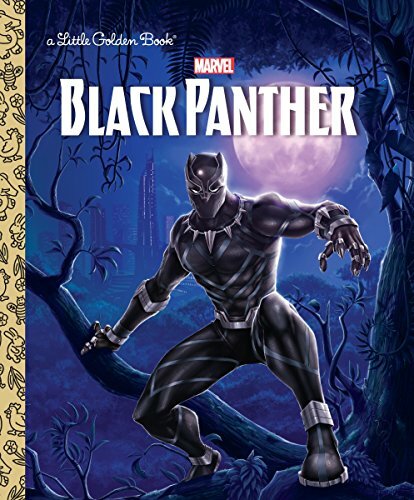 Boys and girls ages 2-5 will love this action-packed Little Golden Book as they learn about the Black Panther--from his Wakandan origins to his powers as well as his friends and foes. 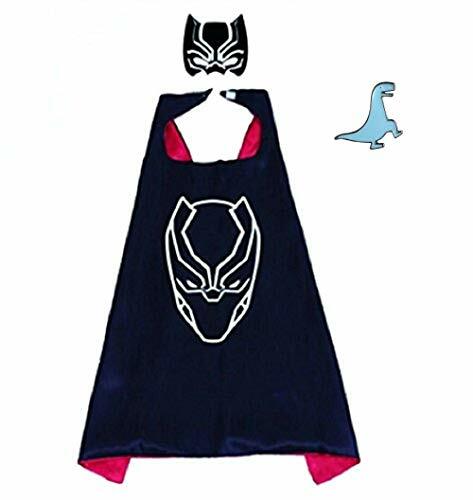 Includes: Jumpsuit, cape. 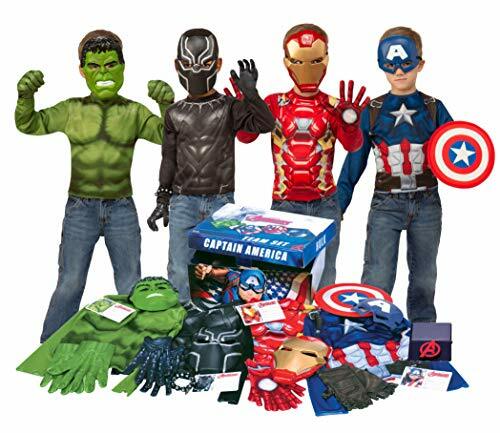 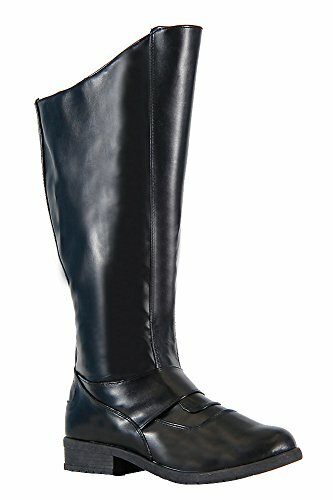 Not included: Wig, gloves, shoes. 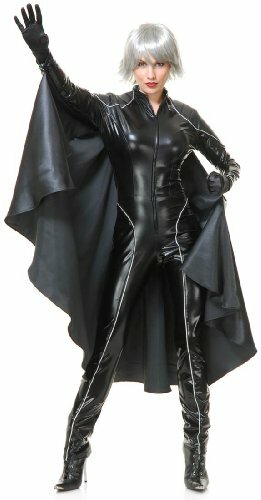 Real Life Superhero: The Black Widow (Superheroes in Real Life)!